Spring has sprung at The Landings Dog Park! Our flowers have started to grow, and we all look forward to a clean and pretty Park. 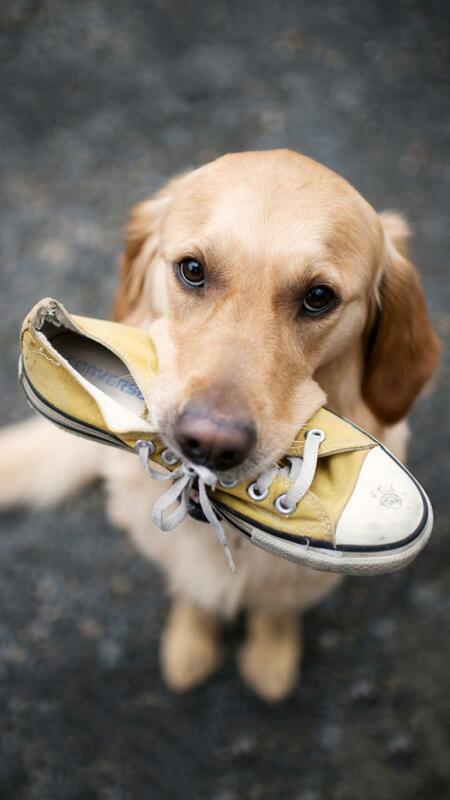 In celebration of Earth Day, we are recycling and repurposing gently used sneakers! The shoes will be donated to Third World Countries that will repurpose them to the 6 million people that do not have shoes. The good news is we are keeping rubber out of the landfill! Join the movement and be part of our effort. A donation bag is at the Dog Park gate. Paws up for the Bark Park Family!